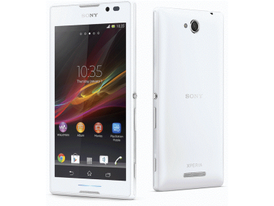 Sony Xperia E1 dual D2104 User's Manual. Some Sony Mobile Phone Manuals PDF above this page. By 1988, Sony has become a real corporation, acquiring media companies. In particular, this year the studio was bought CBS Records Inc. and renamed Sony Music Entertainment. With the advent of the 90s, the world saw the unique products that turned the world. It: Vaio laptops, Sony Playstation, Blue-Ray, camera Cyber Shot. Due to a fire in the year 2000, the factory Phillips (Manuals PDF page) in New Mexico, Ericsson company suffers losses, together with Nokia (PDF Manuals page). Both of these companies bought logic chips for their mobile phones at the plant. If replacement suppliers Nokia has been, then Ericsson did not have them at all. The last has to go to desperate measures and she agrees with Sony co-production of mobile phones. 2001, these companies have completed their formal merger, but with the end of 2002 started the production of mobile phones under the Sony Ericsson brand. In 2009, the company SE was made a very important decision. 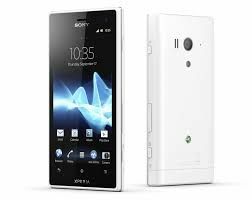 It concerned the fact that all smartphones Xperia range will be released exclusively on the Android operating system. This decision had a positive impact on the company's profits. Tom culprit was the first Android flagship from Sony Ericsson (Service Manuals page) - Xperia X10. Sony Financial Holdings (operations in the financial sector - insurance, banks).